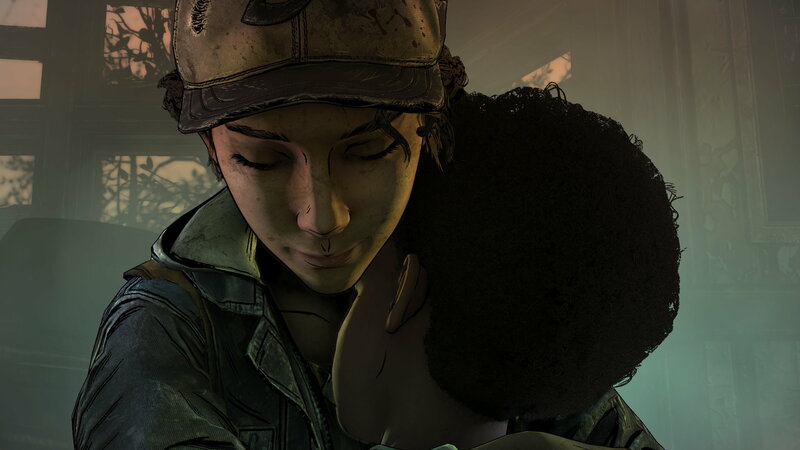 Telltale Games have confirmed that they will indeed release episode two of The Walking Dead: The Final Season today as planned, despite last week’s sudden and massive layoffs, and there is a chance they’ll be able to finish the full four-episode season “in some form.” Several potential partners have shown interest in supporting the series, Telltale say, though this is far from settled and it could all still collapse for business reasons. Not to mention that some former staff have said Telltale’s Walking Dead team were amongst those laid off, so they’d need to, er, rehire folks. But it’s a glimmer of hope for the game, at least.